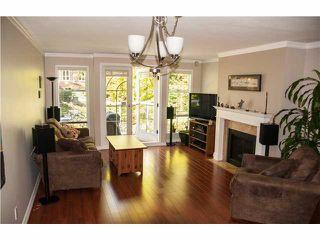 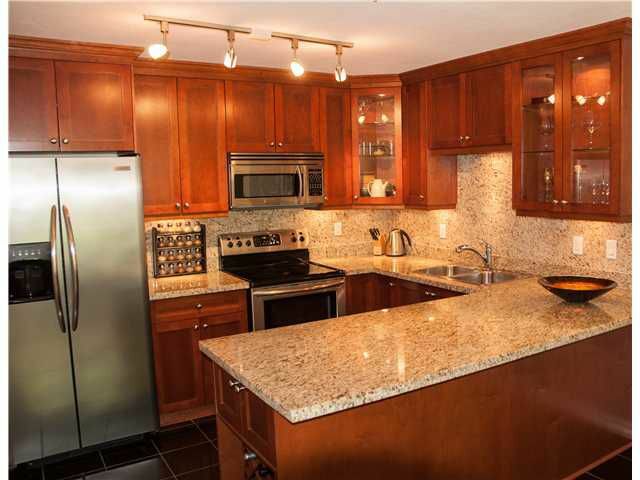 Beautiful home in Shaughnessy on quiet tree lined street. 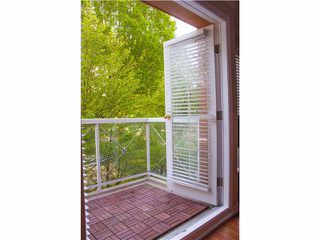 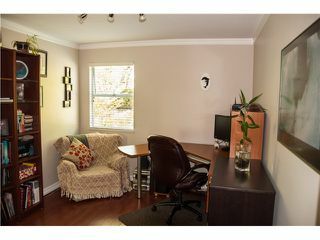 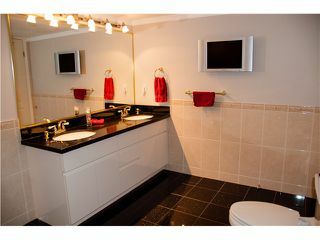 Spacious 1024 sq ft fully renovated 2 bdrm, 2 bath. Featuring large master bdrm w/huge walk-in closet, expansive ensuite & soaker tub. Modern open kitchen perfect for entertaining, granite counters, professional series stainless appliances, convection oven, radiant heated galaxy granite floors. 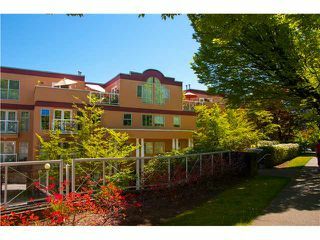 Walkers paradise through parks & mansions, stroll to Granville Village, Canada Line, grocery stores. 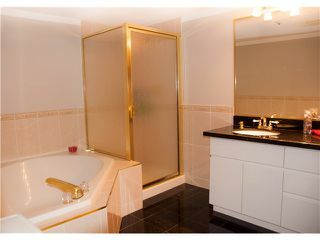 Designer bathrooms w/granite counters, elegant fixtures. 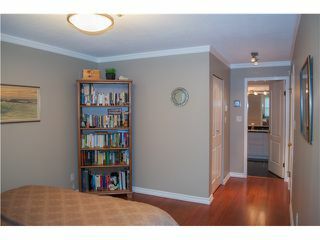 Modern Aura colours & crown moldings cap off hardwood floors & fireplace. 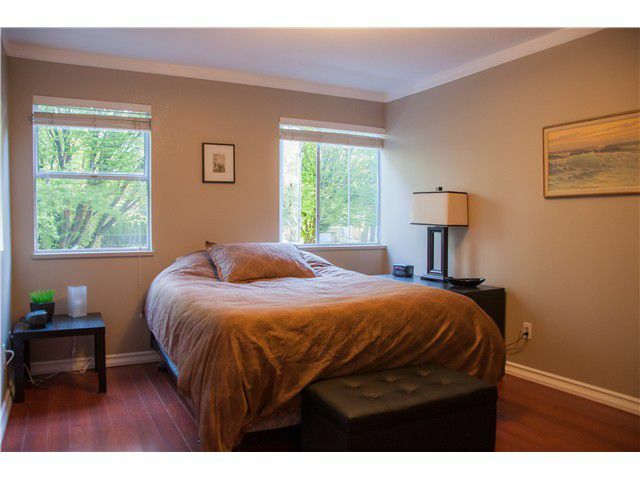 2nd bdrm fits queen bed. 2 secure parking, full size storage, security system. 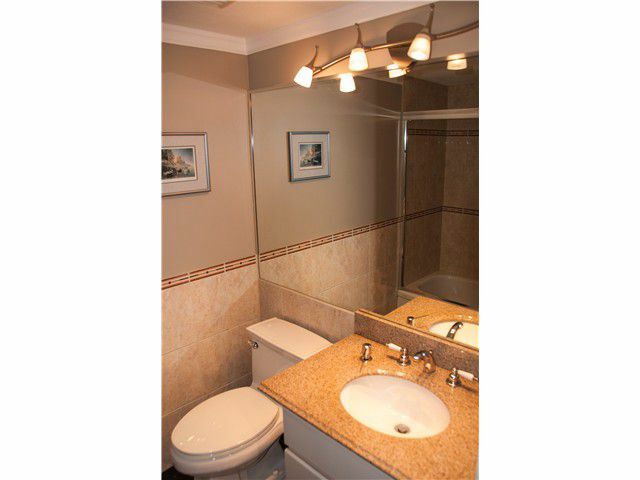 Quiet, well maintained building where pride of ownership is evident.